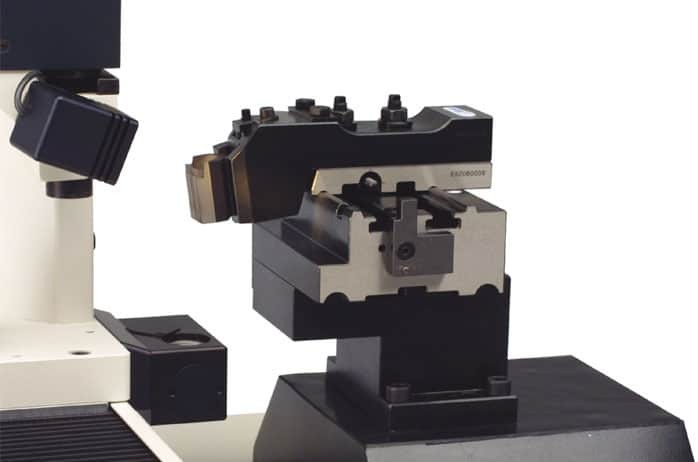 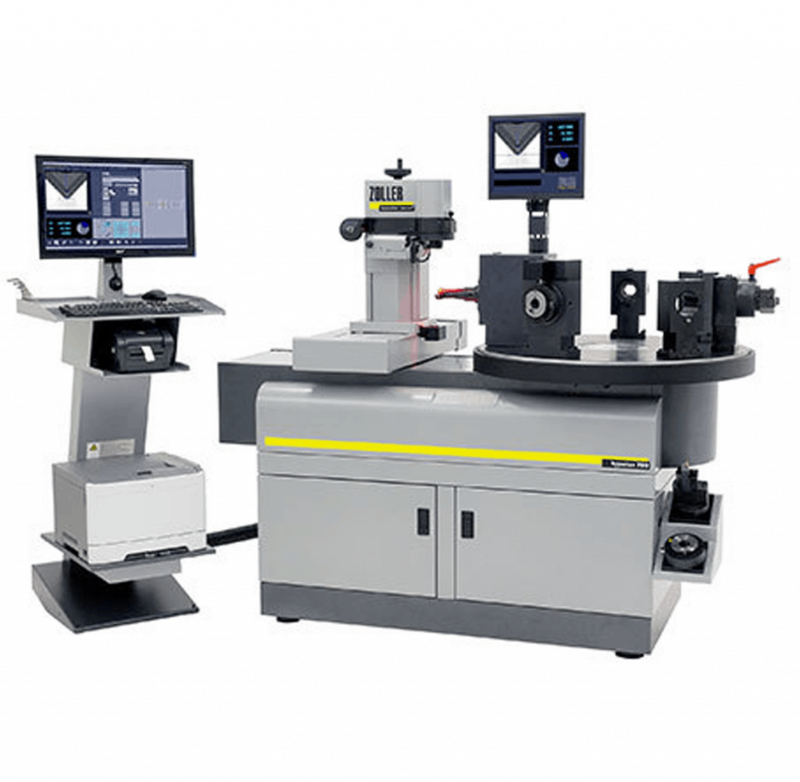 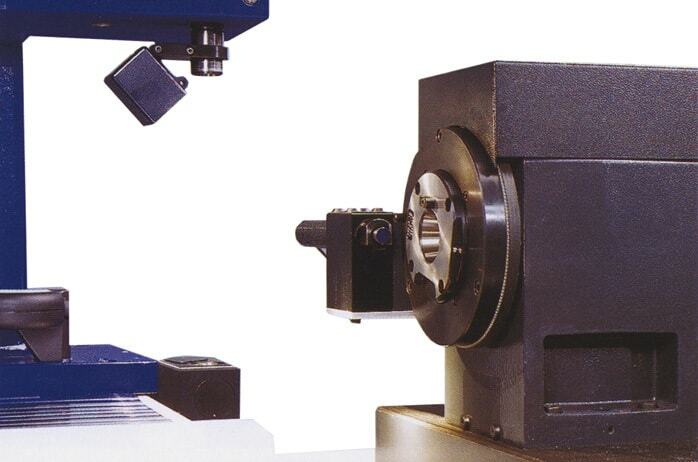 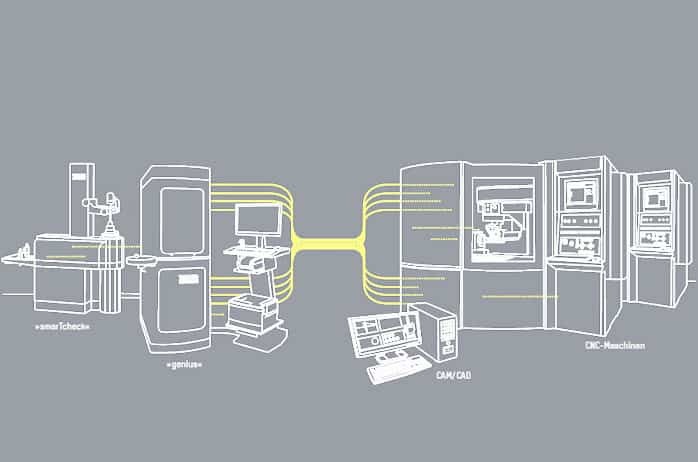 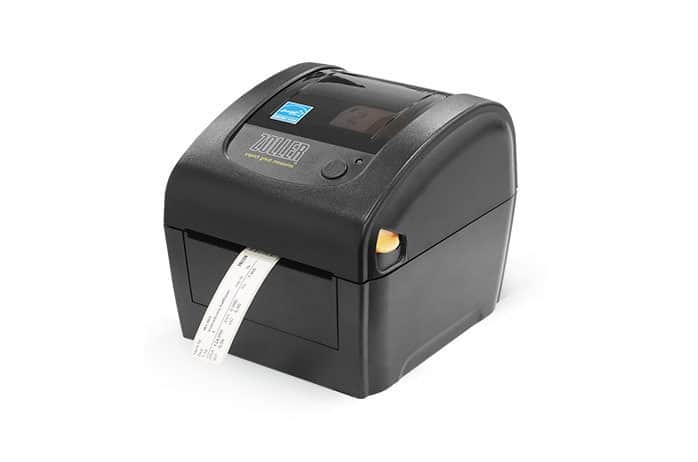 The universal presetter and measuring machine for use with turning machines. 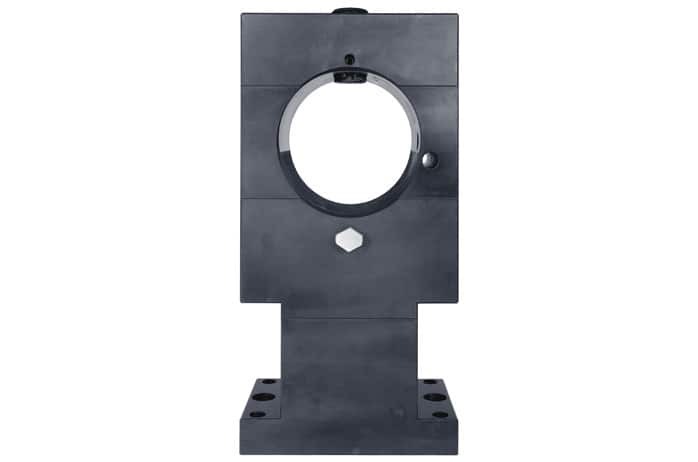 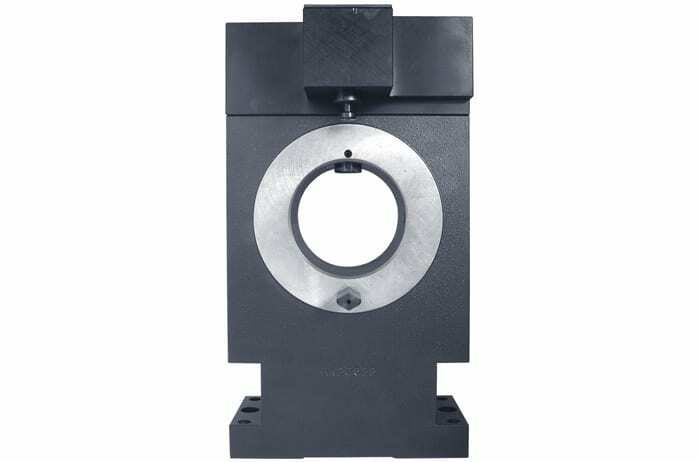 Turret table Hosts a wide range of tool holding fixtures, allowing quick and straightforward access. 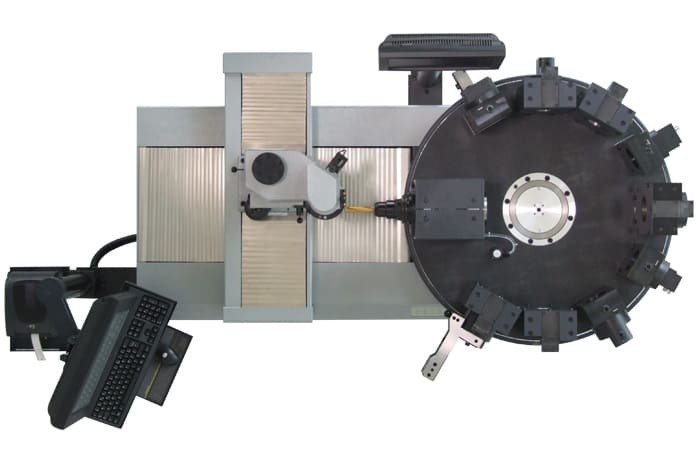 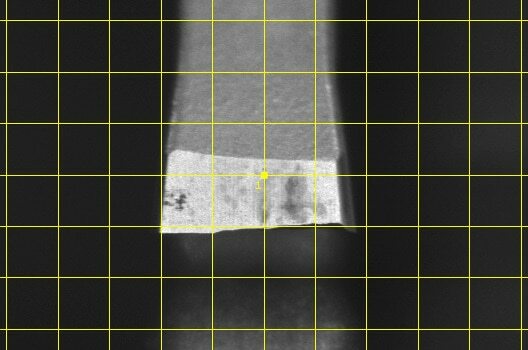 Second monitor For additional display of the cutting edge image, counter and cutter shape. 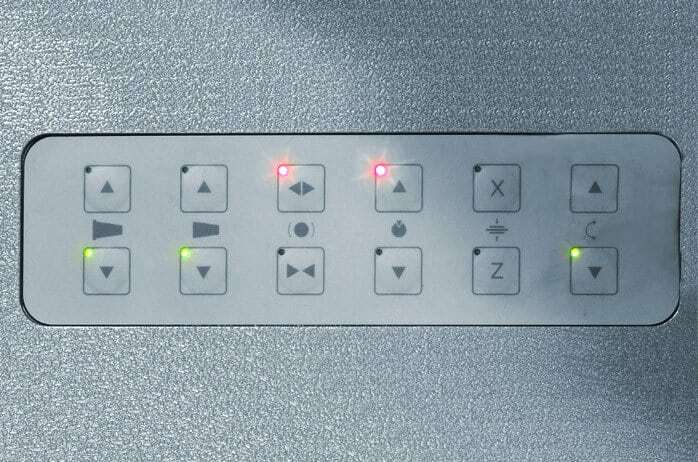 Membrane keypad For power-operated spindle clamping and spindle braking. 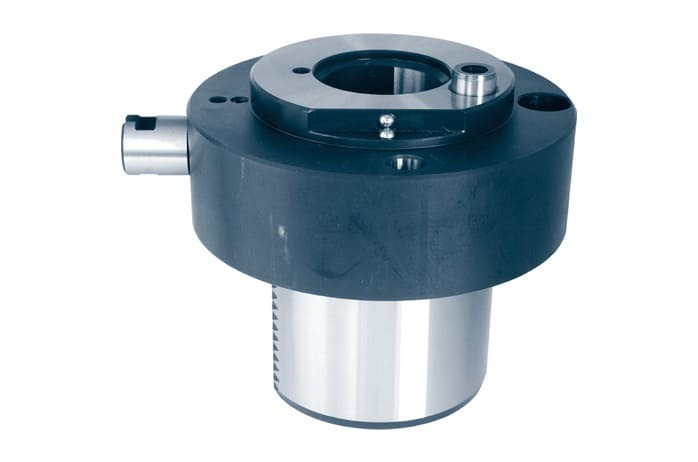 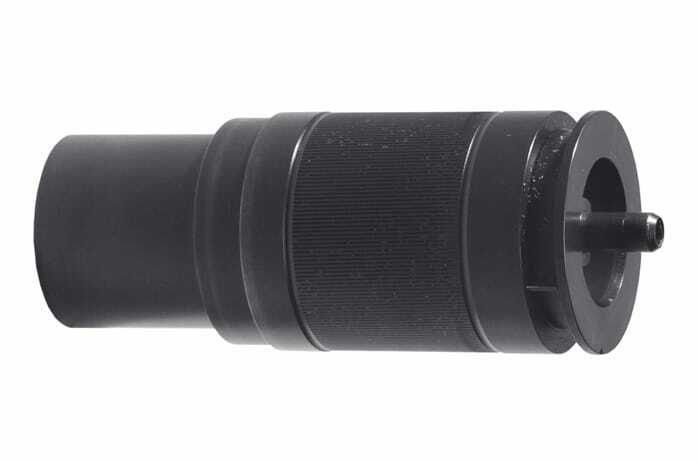 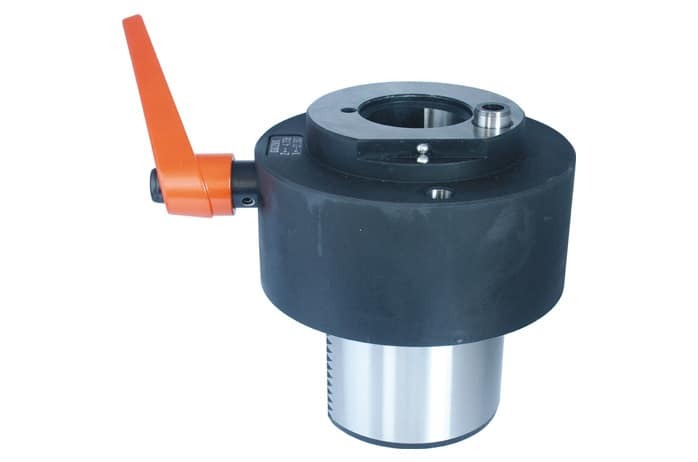 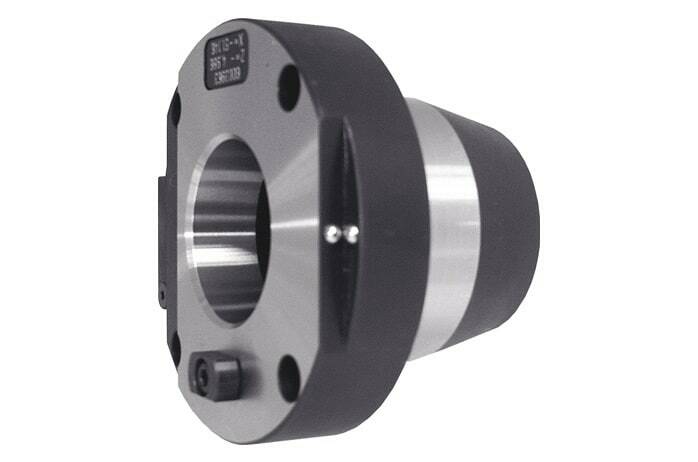 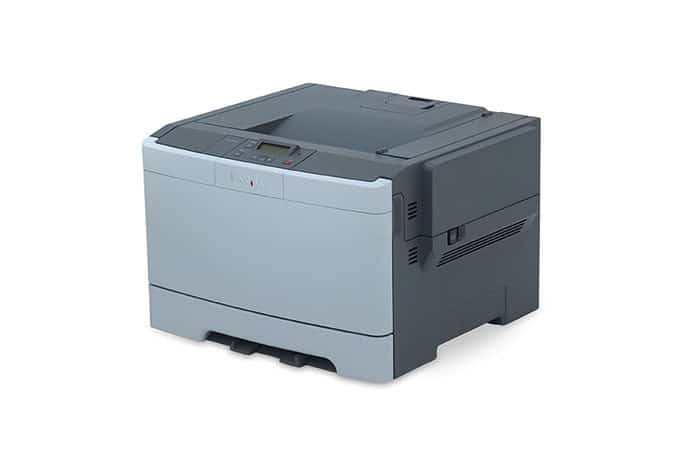 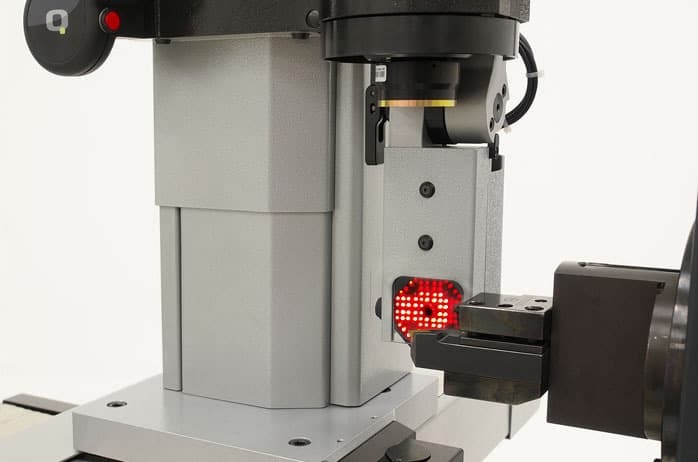 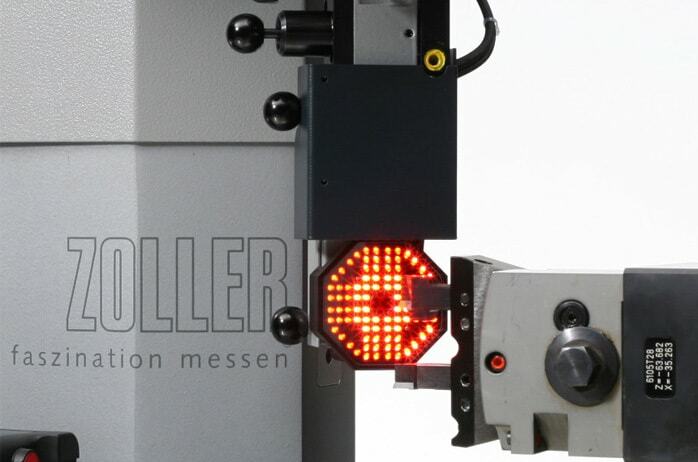 All power-operated functions of the high-precision spindle are initiated by the touch of a button, guaranteeing simple and convenient use as well as consistent accuracy. 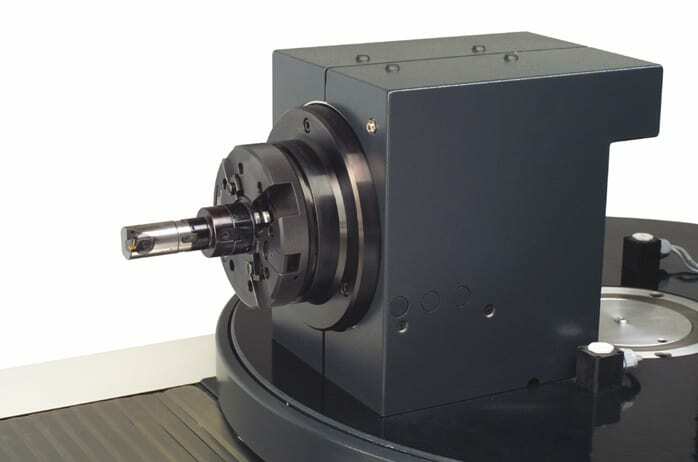 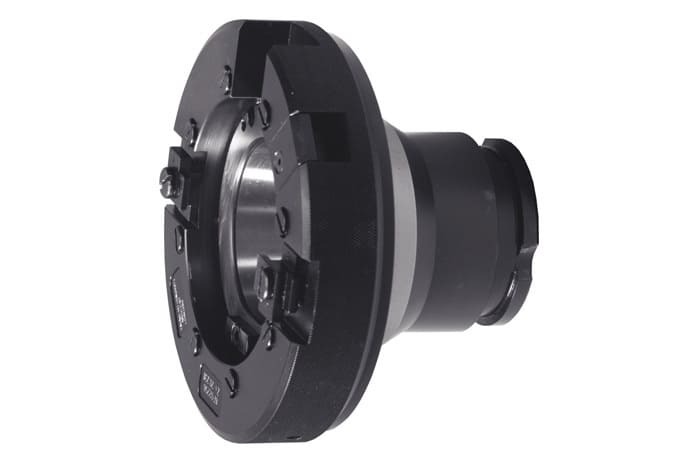 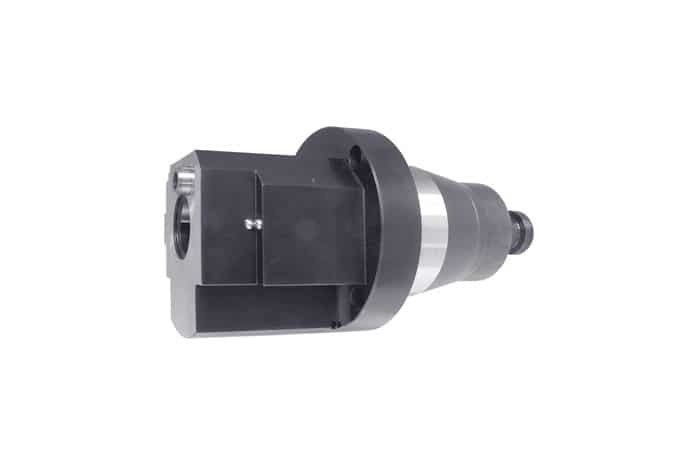 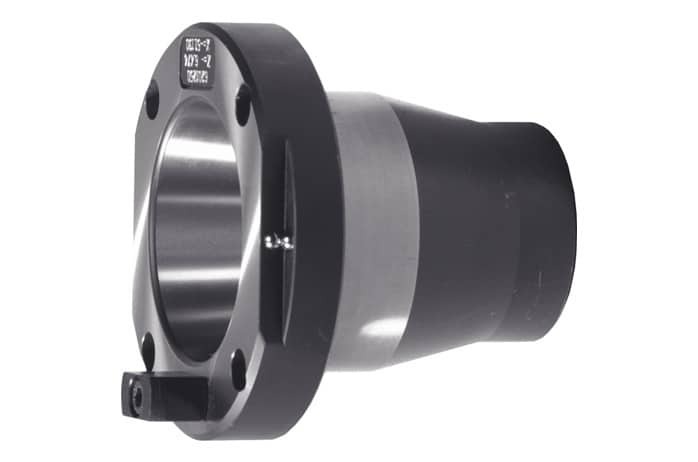 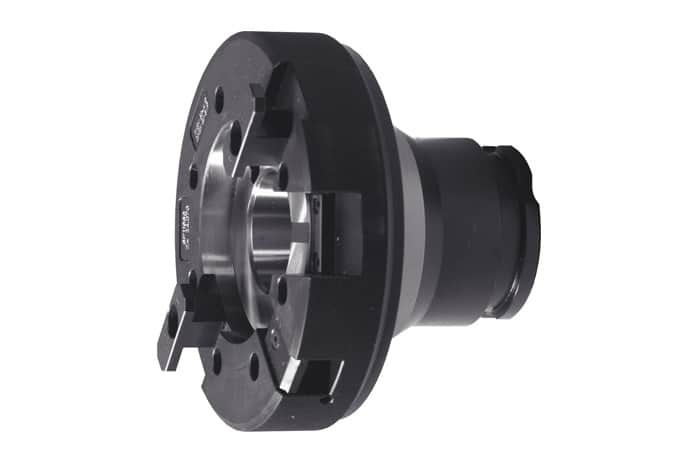 Whether you want to preset and measure tools for lathe machines, processing or milling centres, the hyperion is an essential all-rounder for turning. 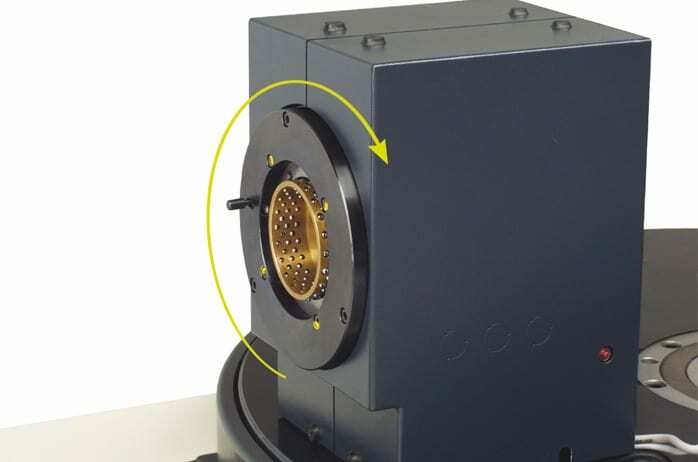 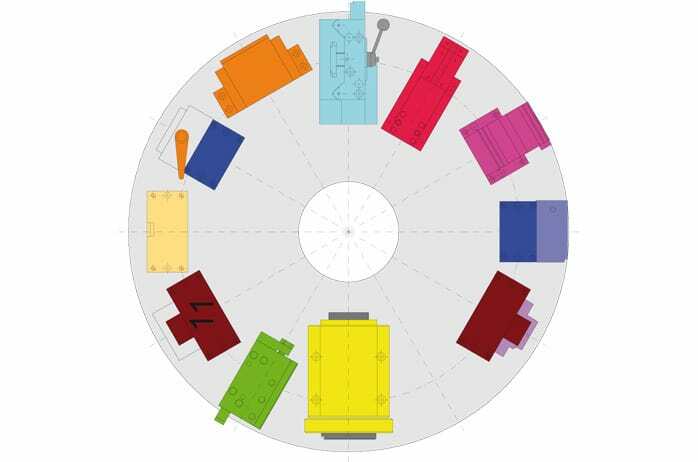 Thanks to a specially mounted revolving table, the device caters for almost all tool holding requirements – and it does it quickly, accurately and reliably. 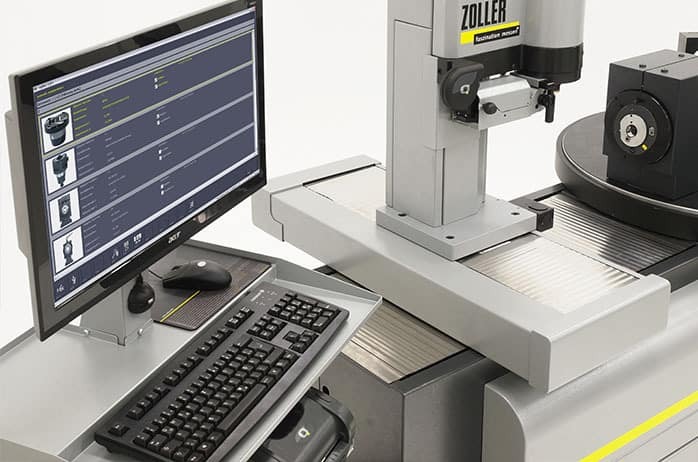 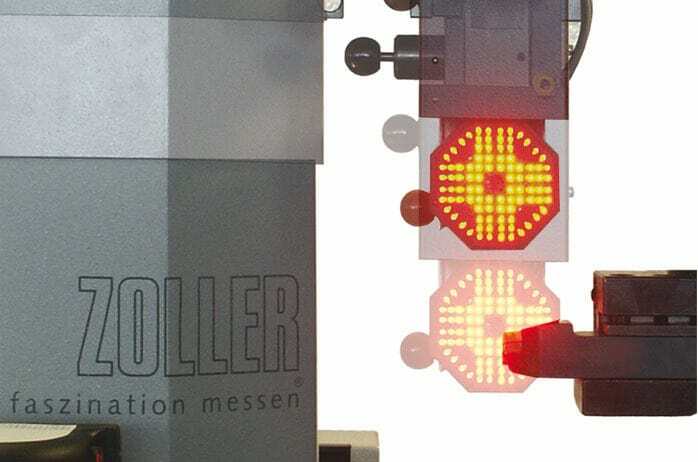 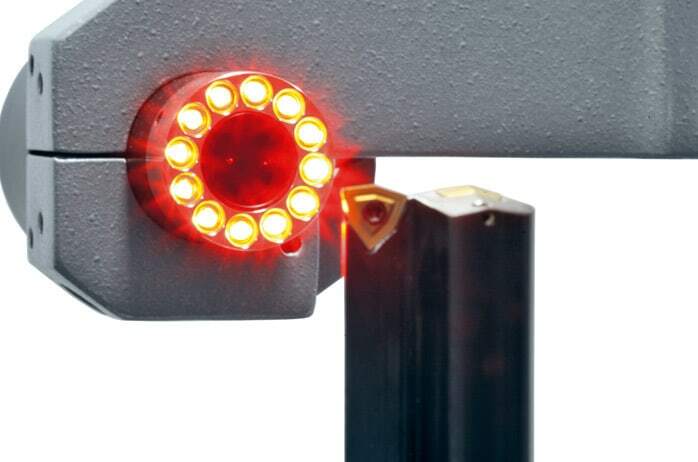 With 100 per cent prepared and inspected tools, you will reap the sort of immediate benefits that come as standard with ZOLLER – improved efficiency, better parts, higher productivity and greater profits.